Buy From High Quality Engraving Stones From Natural Agate. 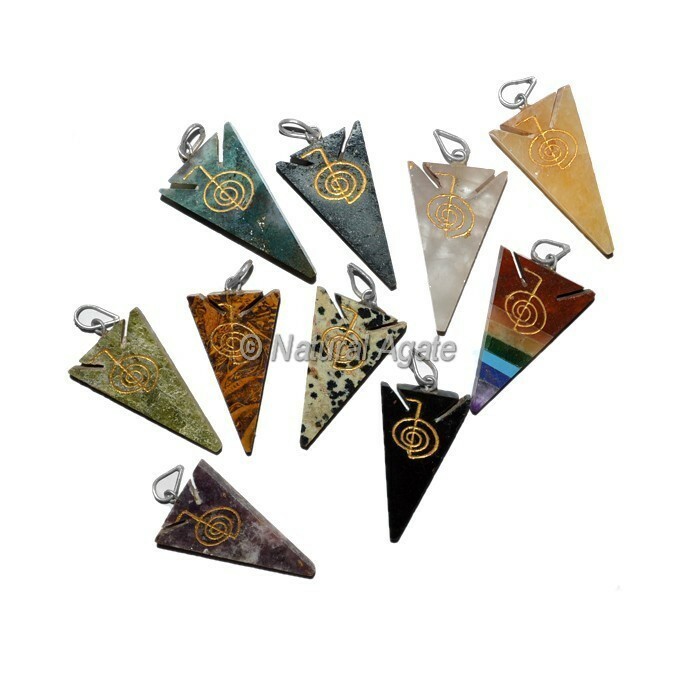 We are Supplier of Assorted Stone Arrowheads Choko Reiki Pendant , Engraved Pendants. For your own design kindly contact us.